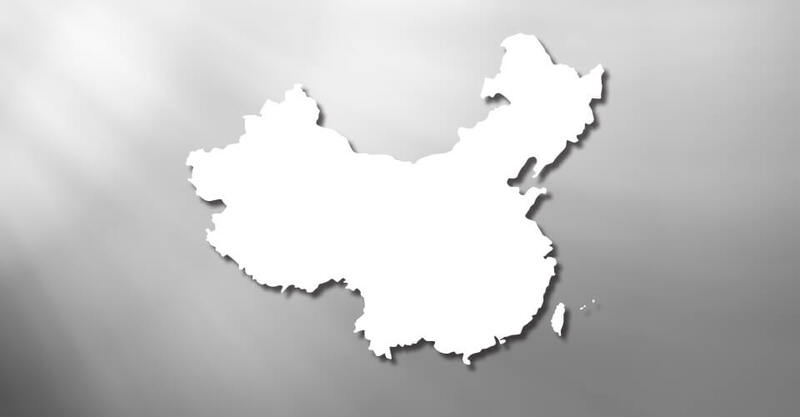 We have extensive legal and commercial experience in the China. Our firm is affiliated with dynamic firms across China, including top tier law firms, corporate advisory businesses and investment banks. We have lawyers who can speak fluent Mandarin or Cantonese. We assist many large Chinese corporates to familiarise and comply with Australian corporate law including statutory requirement, listing rules etc. We have extensive experience in advising foreign clients, particularly Chinese clients, in compliance with relevant foreign acquisition and takeover law. We provide tax effective structuring advice, technical advice on complex tax issues to achieve optimal outcomes for our Chinese clients. We can offer migration law advice together with our advice in commercial law. Our people are familiar with China’s business and social cultures. We focus on not only assisting our Chinese client familiarise with Australian law but also helping our client Chinese clients to know the business and social cultures in Australia. We are committed to the long-term development of the Australia-China corridor we are building everyday with our clients, our people and our affiliates.